Fine touches are welcome to make a photo better. Photo editing is a term used to describe the process of altering certain aspects of a photograph to enhance its appearance. A camera click alone is not enough to capture a perfect photo. In fact, even expert photographers edit their shots. Photo editing includes cropping, resizing and background blurring. This app can be used to perform various basic editing functions such as color adjustment and image resizing. Moreover, it is very easy to reverse an image to its original form in case you don’t like the editing end result. The app also helps you perform advanced image edits with its auto-fix feature which evens out color with just a single touch and its double-exposure feature which blends several photos to give you a distinctive look. With the app, you can add borders and even stickers to your photos to make them more appealing. Moreover, you can edit your image to include text to help you better convey your intended message. The app also provides you with numerous effects to give you the look you desire and you can find your preferred effects in the Favorites tabs. 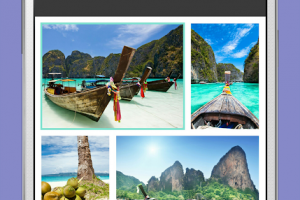 This app also allows you to post your photos directly on your Facebook or Instagram account or send them via email. 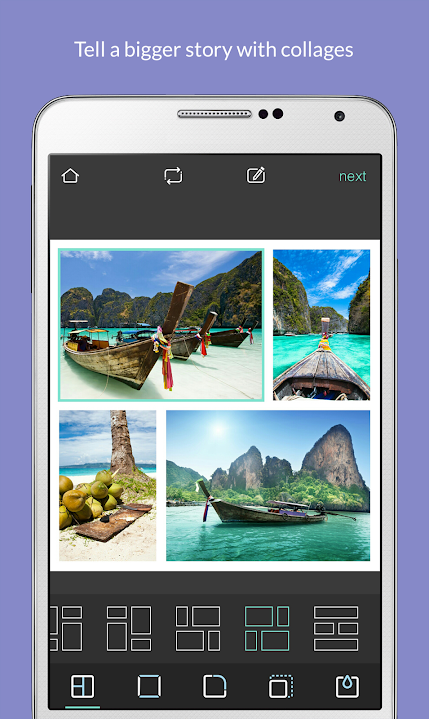 Apk Pixlr for Android app is licensed as freeware for this operating system. It is in photography category and is available to all software users as a free download. Camera with auto-stabilize and many ..